Our homes are the best places to rest, relax, have some fun time, entertain guests and enjoy. 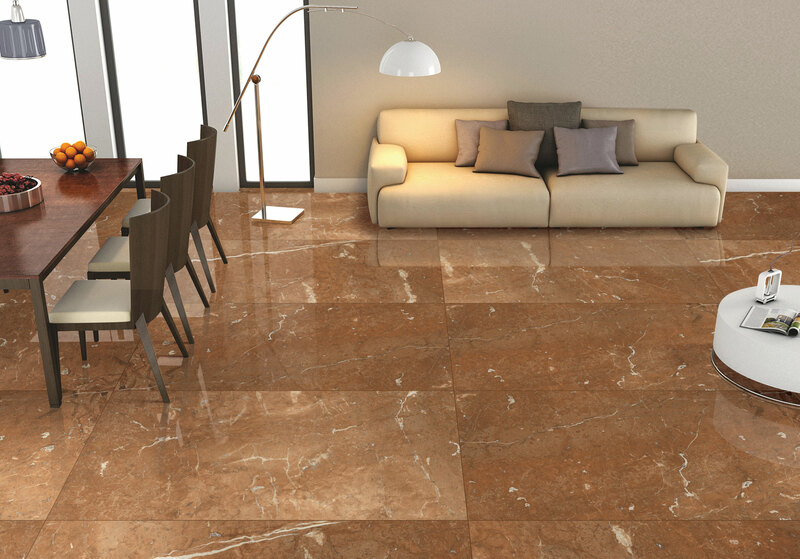 Whether our humble abode is planned as per minimalist designing patterns or is an opulent or luxurious space, one element that is common to both is the use of ceramic floor tiling. 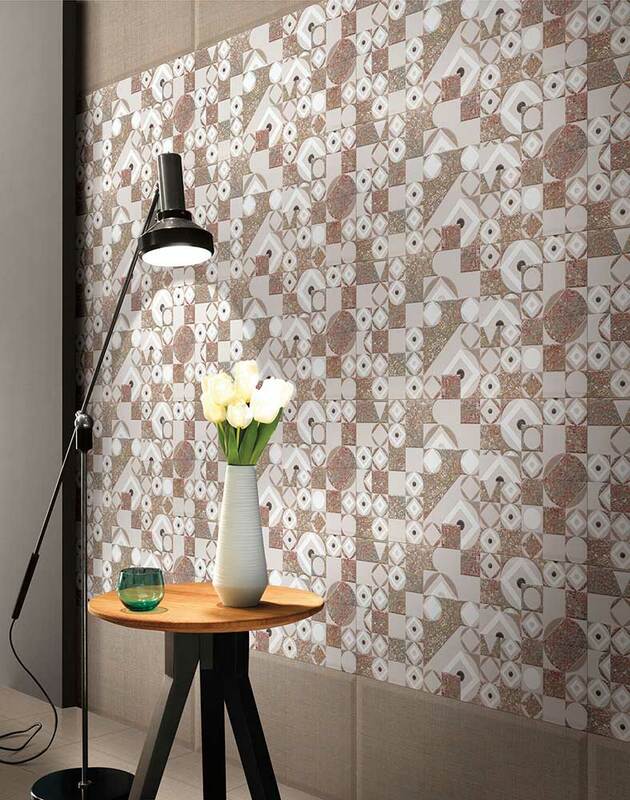 These tiles can be laid anywhere in the house, whether in your bathroom, kitchen, entryway or any other space. It is imperative to make a careful choice when looking for ceramic tile flooring. Classic Grey Tiled Bathroom These days, bathrooms have also become one of the most important spaces in our home requiring a lot of focus and attention for a perfect ambiance. Choosing dove grey or a darker shade of grey ceramic tiles can add a subtle character to this space. It can beautifully complement the gleaming white bathroom fittings. 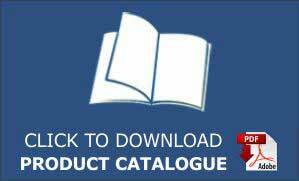 An extensive range of colours, shapes, patterns, and sizes are available in the ceramic tiles offering a lot of choices. Choose azure blue coloured, elegant-patterned ceramic tiles for your entryway or patio and add a dash of Moroccan touch to the area. The look can be further enhanced by placing lush green, huge palms and other plants that create a cozy and comfortable space, perfect for relaxation. The area around the swimming pool can also use beautiful ceramic tiles. 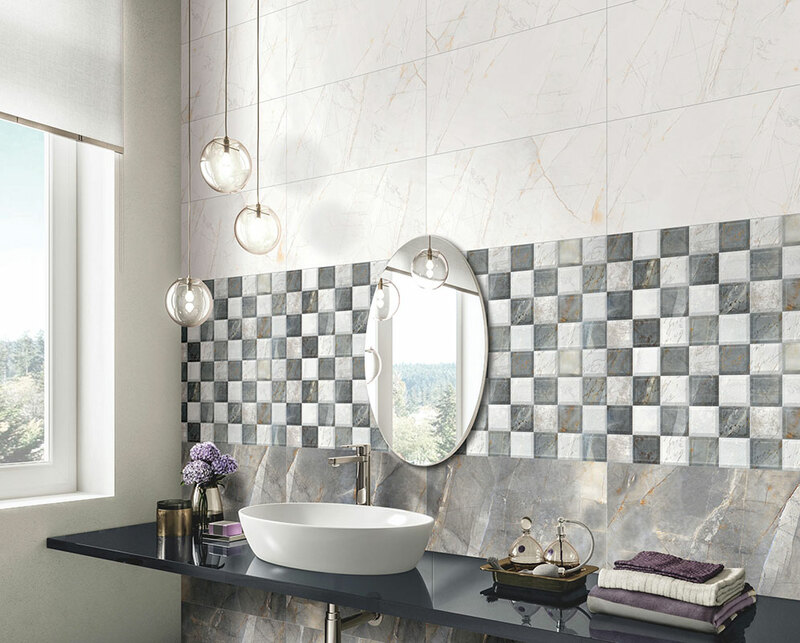 It is one of the latest and most exciting trends in tiles. There are ample choices available in these tiles. 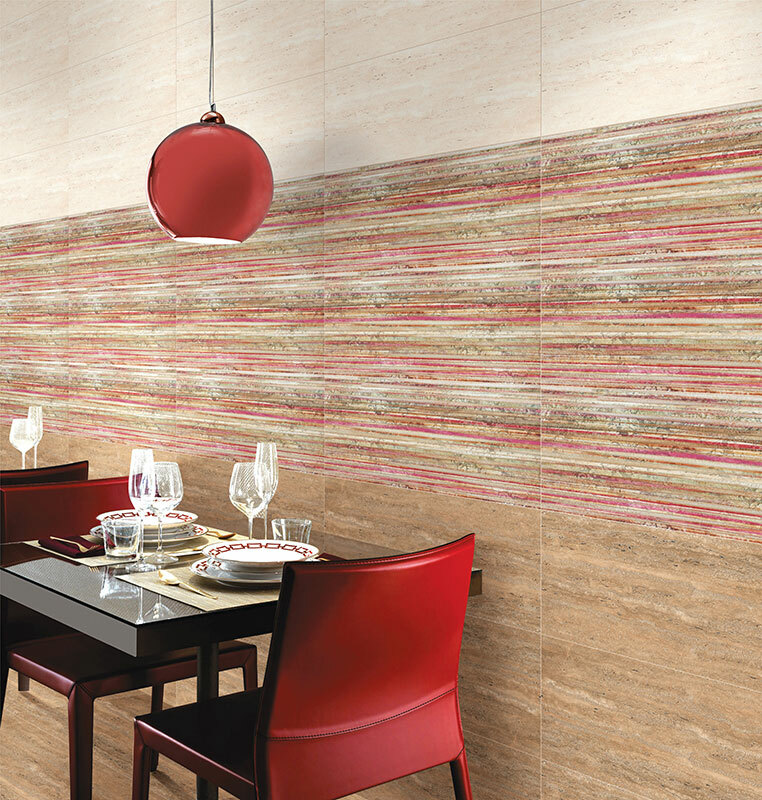 Many homeowners love going for natural stone or wood like looks in these tiles, perfect on a single wall of a living room or bedroom. Create an impressive-looking birch grove mural in your bedroom or living room with carefully chosen digital printed ceramic tiles. There are many other equally interesting and exciting options available which allow the homeowners to create a perfect look for their personal space.